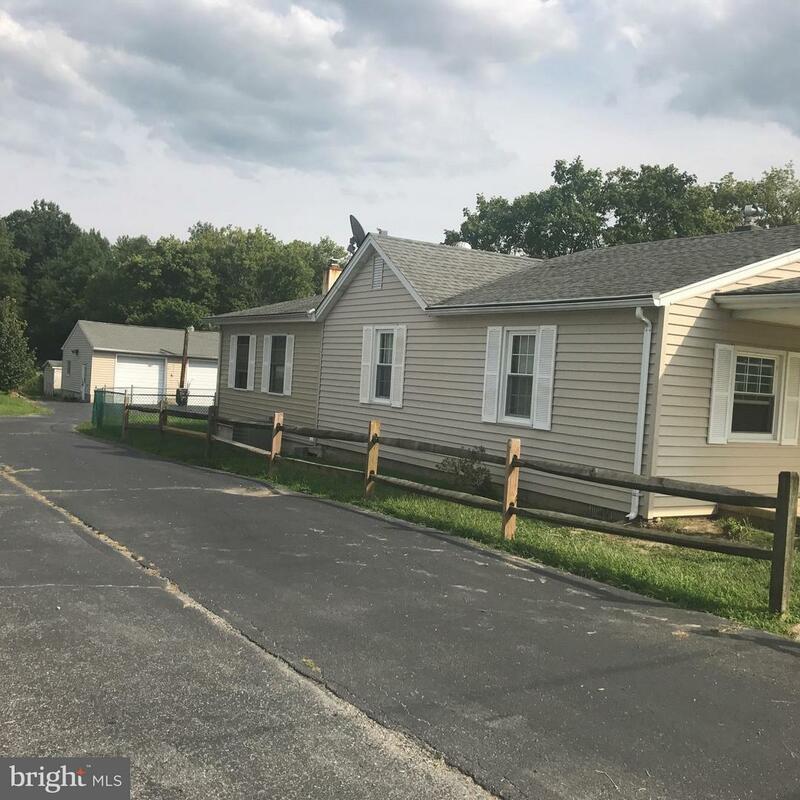 600 Mechanics Valley Road, NORTH EAST, MD 21901 (#1000280152) :: Eng Garcia Grant & Co.
Three bedroom 2 full bath Rancher on 1.12 acres. 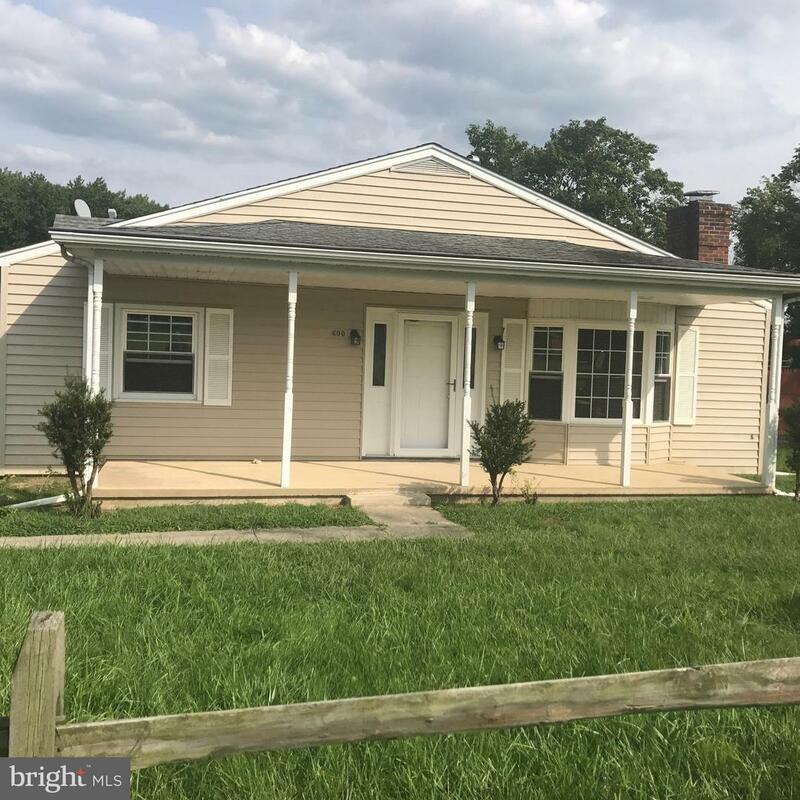 HVAC, Roof, Windows all under 9 years old. Side deck. Detached 2 car garage. Storage shed behind garage. Fenced Yard. Sold AS IS, but will correct safety related home insp write-ups.